Ewald's Kia dealers in Milwaukee is the only place you need to stop at for all of your used Kia Milwaukee needs. Ewald's Kia dealers has a ton of used Kia Milwaukee cars for sale for drivers like you to look through and check out, offering all kinds of vehicle, from cars to SUVs and more, so no matter what kind of used Kia Milwaukee vehicle for sale you want, Ewald's Kia dealers are sure to have it, like this used Kia SUV for sale, the 2013 Kia Sorento LX. 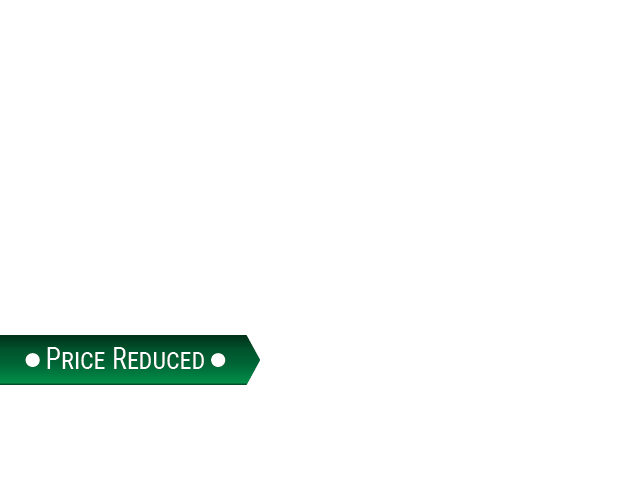 This used Kia Sorento for sale is an excellent choice for your next used Kia Milwaukee vehicle for sale, as it has plenty to offer you that you and your family will surely and thoroughly enjoy, from its fantastic engine, to the many useful and high tech installed features and available options this used Kia SUV for sale has in store for you. 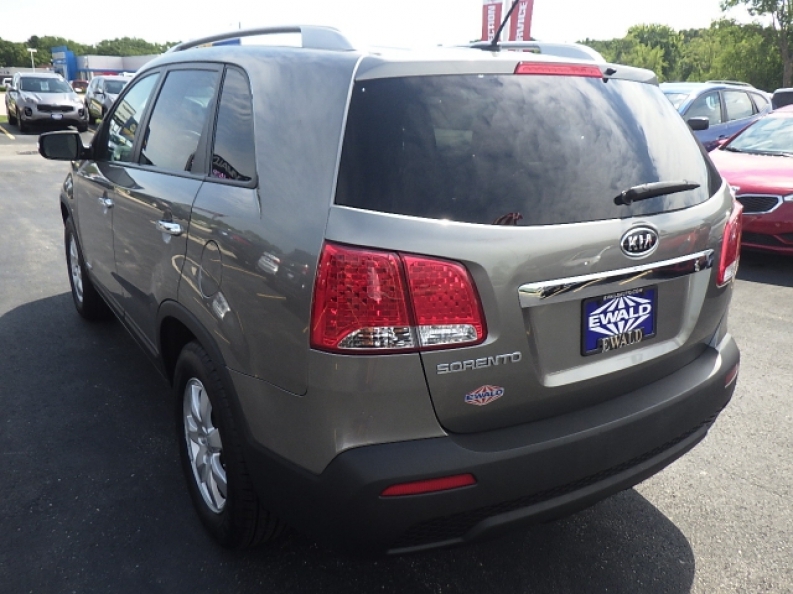 This used Kia Sorento for sale is a great vehicle that has so much to offer you wont believe it. 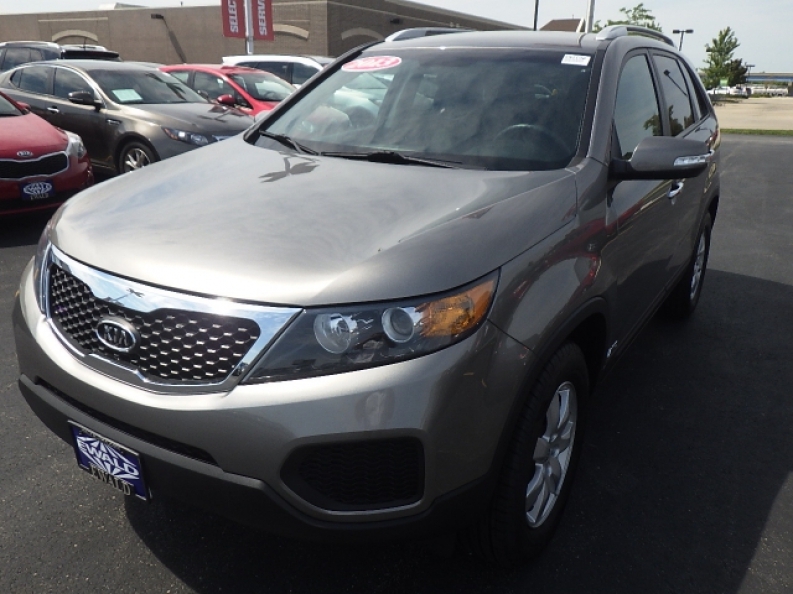 Equipped with a great 3.5L DOHC dual CVVT 24-valve V6 engine, this used Kia Sorento will provide drivers with up to 191 horse power, a massive torque power of up to 181 pounds per foot, and a surprisingly efficient 20 City mpg 26 Highway mpg fuel economy. This used Kia Sorento for sale only gets better as you look through its range of installed features and options that make your driving experience even better, such as its Integrated Turn Signal Mirrors for increased safety as it makes other drivers more aware of when you are going to turn or change lanes, and its Auxiliary Power Outlet	will prove to be convenient as it allows you to charge up your devices as you drive, and much more. Come on in to Ewald's Kia dealers in Milwaukee today and check out this used Kia Milwaukee for sale for yourself today, located at 36883 E Wisconsin Ave Oconomowoc, WI 53066.